Does this look yummy? It could kill you. 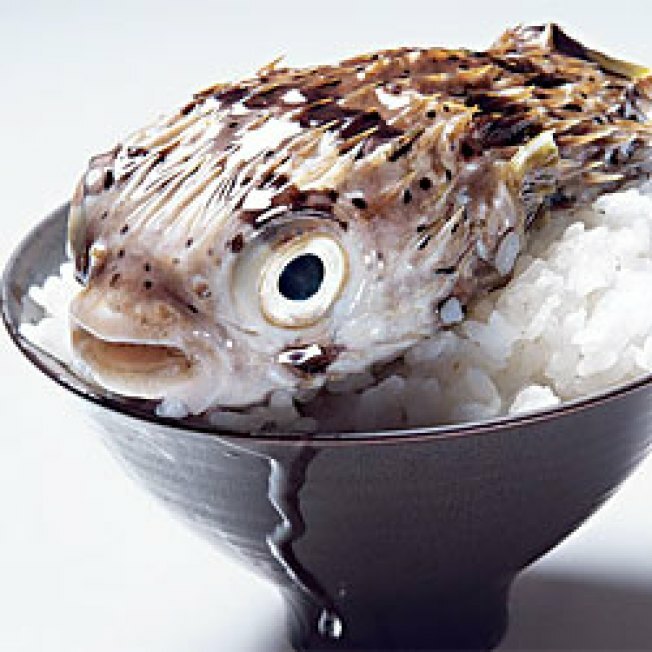 Sushi Zen is cautiously preparing that foodie-cred staple, blowfish, till the end of February. Will New Bar Be Too Cool for Greenpoint?